In a very literal sense, our roots can protect us and give us what we need to survive. Harvesting these materials from the ground, many people use grass, reeds and straw to build their homes and local buildings. Take a peek at some of these structures from around the world. These quick and cheap huts are made from easily-sourced materials such as grass or palm leaves. Today, huts are usually found in isolated areas and are preferable for hotter climates. Some huts are even transportable. Cob is made from a mixture of many different things, often clay, sand and straw. It is then usually plastered inside and outside with a second mixture made from lime, soil and sand. 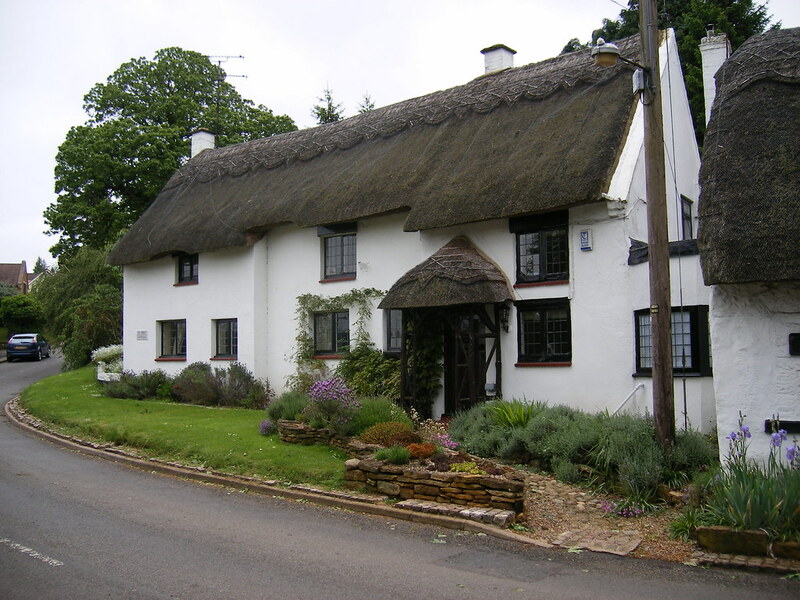 These kinds of homes can also have thatched roofs, made from layers of reeds or straw. The idea for these homes came from Iceland’s harsh climate, and the amazing insulation the turf provides. Usually, turf houses have stone foundations with a wooden frame on top to hold the turf in place. The Uru people of Peru use the lake reeds to make the islands and homes they live in. The reeds form a Khili (a natural layer), and new reeds are added on top every three months or so. The islands last about thirty years, and each fit anywhere from a couple families to almost a dozen. 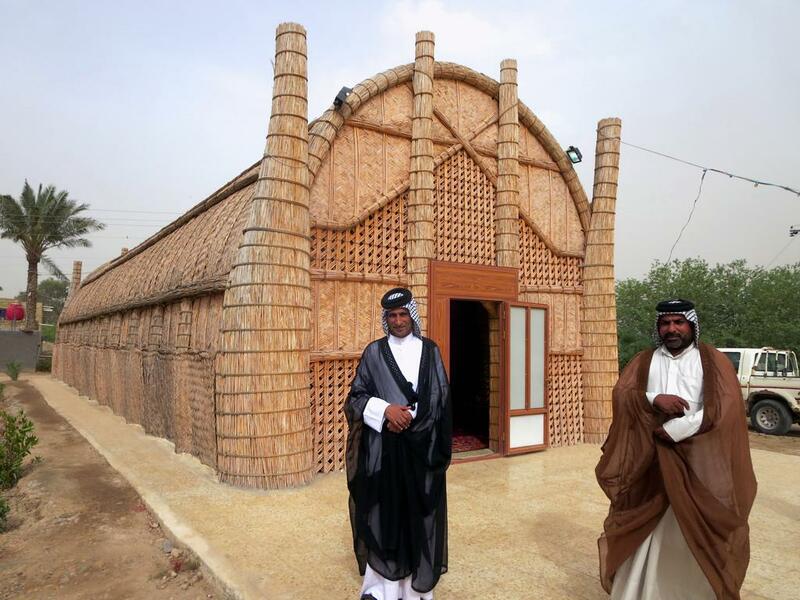 The Madan people make these swamp houses out of reeds in southern Iraq. Reeds are perfect because of their water-resistance, insulation and flexibility. A mudhif serves as the location for weddings, funerals and other gatherings. Seeing the way that communities use these natural resources for shelter is an excellent reminder of the way in which the earth, and our roots, provide for us.